If you are from Utah, or you know someone from there, here is a piece of news that could be taken in two ways â€“ both good and bad. Letâ€™s deal with the bad news first, alright? Get it away with. Starting the first of July, the tax on tobacco will increase. 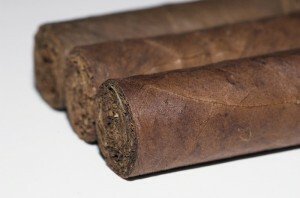 This means one thing: the prices of cigars and other tobacco products are going to go up as well. And, if there is one thing that cigar enthusiasts would not like to happen, this is it. There is no way around it, however. The government has made the decision, and the taxes are going to increase, so we might as well face it. Now on to the good newsâ€¦it is just the beginning of April. 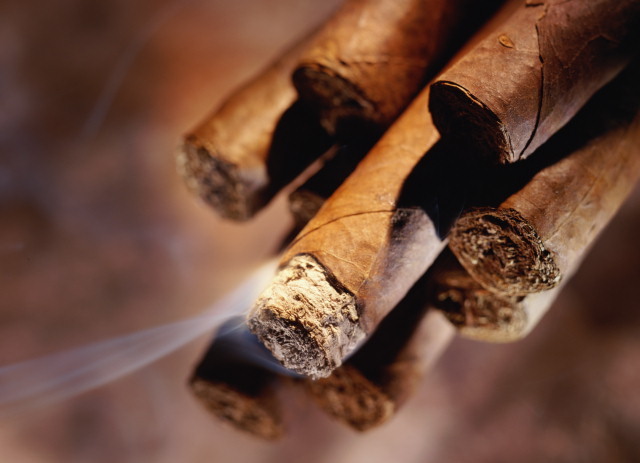 That means that Utah cigar enthusiasts still have at least a couple of months to stock up on their favorite cigars. Even better, smoke shop owners in Utah are making moves to prepare for the tax increase. If you go to Utah, you will see shops left and right offering excellent deals. The reason for this is that they are actually cutting back on orders. Itâ€™s not that they do not want to keep doing business, but a lot of them are small businesses, and they do not have that much cash laying around to buy as much as they used to. This is even harder on them as they will have to pay the 51% difference in tax on their existing inventory by July 1. What are you waiting for? Get those good deals now and prepare yourself for the tax increase!